MFC Summer Indoor Registration Ends April 19th! Registration is now open for the MFC Summer Indoor Rec Season. The new indoor rec season will run from Saturday, May 11th - Saturday, August 10th. The 10 game season is open to U8 (Going into 1st or 2nd Grade) and U10 (Going into 3rd and 4th Grade) players. All games will be held on Saturday's at the Phoenix Sports Center located in South Phoenix. Registration will be open until Friday, April 19th. To register for the Summer Indoor Rec Season, Please click here. 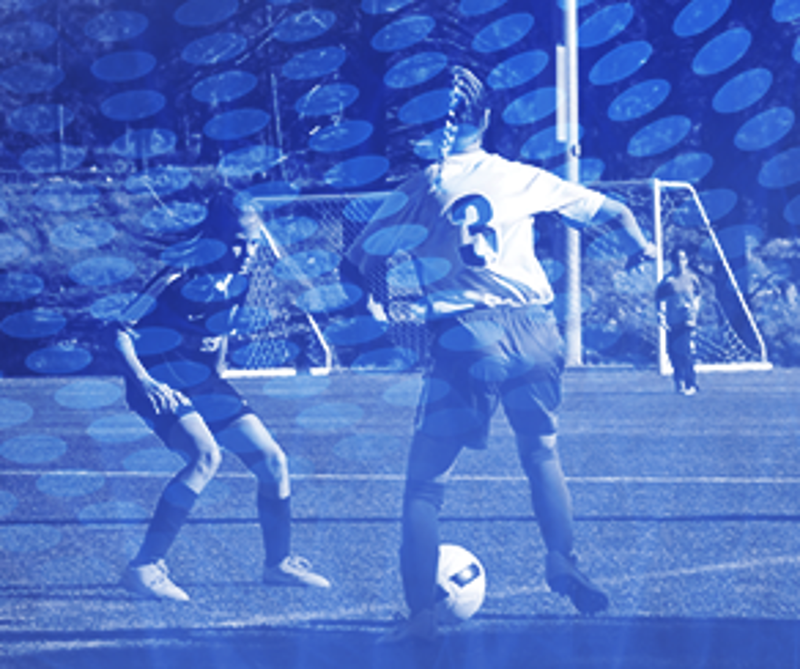 Is your son or daughter ready to take the next step in soccer? If so, the Madison Futbol Club offers over 25 Club Competitive teams that play August through April each year. 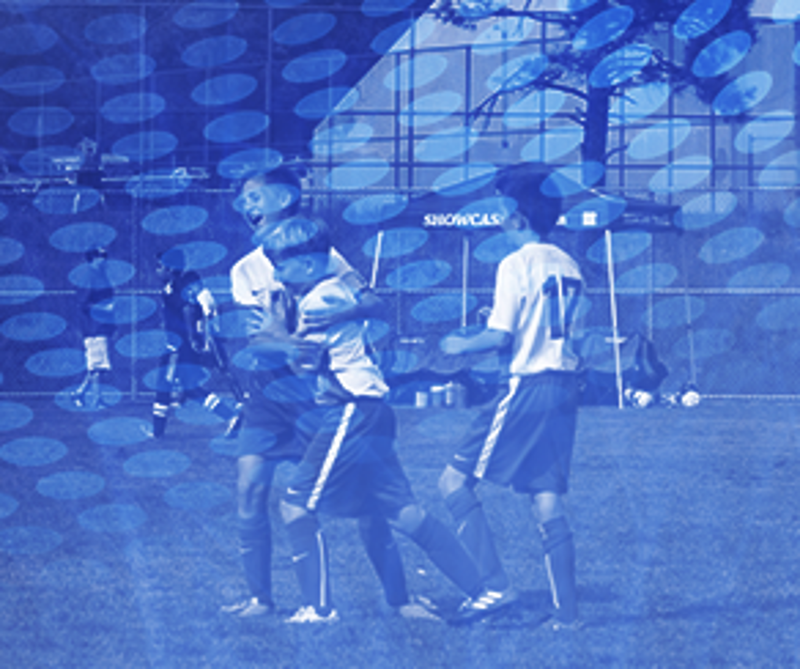 Club Competitive soccer is available to both boys and girls from birth years 2004 – 2012 (varies per gender). The club teams practice multiple times each week and play in tournaments all over the State of Arizona including Flagstaff, Tucson and Prescott. Some club teams even travel to Nevada and California for tournaments. Please see the flyer for complete tryout out dates and times. To register your player for tryouts please click here. Once you register online you DO NOT have to bring the form filled out to tryouts. Challenger Sports, the leading soccer camp company in North America, is teaming up with the MFC for a youth summer camp June 3rd - 7th. Challenger Sports is combining the most popular elements of their two existing industry-leading camp programs, British Soccer and TetraBrazil, integrating them into a collection of the most effective soccer practices used by youth teams around the world. Challenger has taken the best coaching methodologies and practices from England, Brazil, Spain, USA and France and have woven them together in a multi-faceted on and off-field coaching experience. This great camp is open to all players ages 4-14 and will be held from 5:30 PM - 8:30 PM at Madison Camelview Elementary school. Become an MFC Sponsor for the 2019/2020 Season! Don't miss out on club news, fundraisers, and registration information! 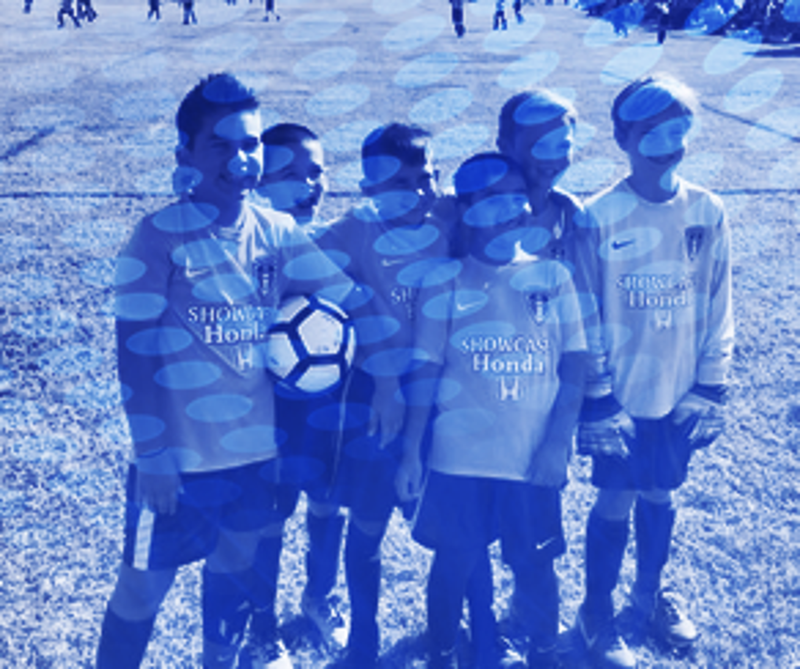 Madison Futbol Club (MFC) is located in North Central Phoenix and is one of the largest volunteer-led youth sports leagues in the valley serving over 1,200 young athletes. MFC offers both Club and Recreational soccer programs. MFC's Club/Competitive teams compete at the highest level within the Arizona Youth Soccer Association (AYSA) with several teams ranking in the top 25 for their age group, state-wide. MFC Club includes both boys and girls divisions, ages U8 to U17. MFC Club teams are active in the AYSA tournament circuit throughout Arizona, often placing and routinely taking home tournament championships. MFC's Recreation League offers a less competitive environment with less travel and time commitment but still a great way to enjoy the sport, stay fit and have a lot of fun. The Rec league consists of three sessions in the fall, winter and summer indoor for young athletes 5-15 years old. The MFC had 15 teams in this weekends RSL-AZ Holiday Classic tournament. Eight of our teams made it to the championship game with 5 teams winning championships (10 Boys Gold, 09 Boys Blue, 07 Boys Gold, 07 Boys Blue and 06 Boys Blue) and 3 teams finishing 2nd (08 Girls, 07 Girls and 06 Boys Gold). The MFC had a great 2018 and looks forward to seeing all the great soccer in both rec and club in 2019! 07 Boys Gold take 2nd Place! Support Us By Supporting Them! Madison Futbol Club has built a great social network to help keep our fans updated on MFC games, events and community involvement. Follow the MFC on Facebook, Instagram and Twitter. ©2019 Madison Futbol Club / SportsEngine. All Rights Reserved.